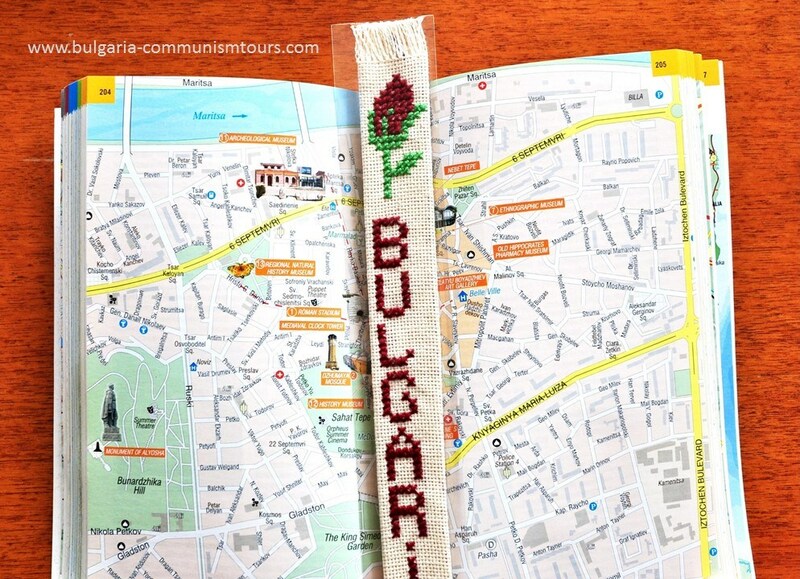 A traditional bookmark is one of the souvenirs you can buy from Bulgaria. It is a wondeful gift for any keen reader. 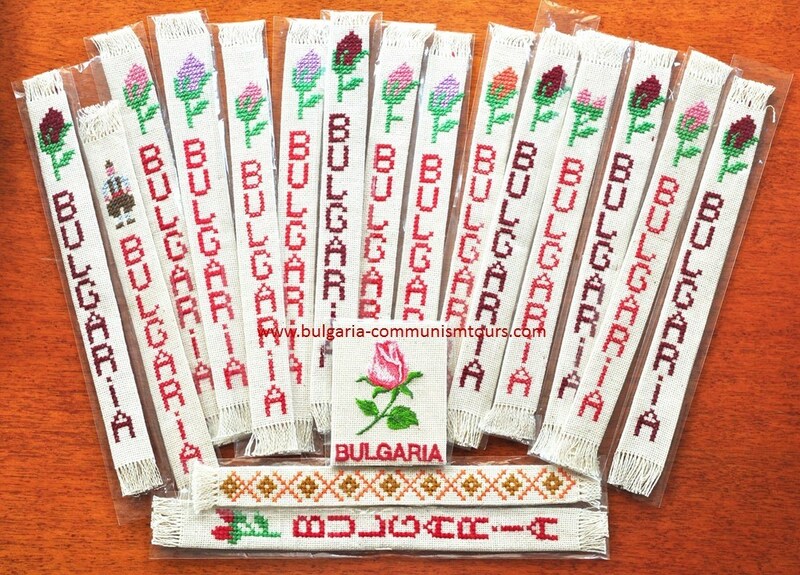 These bookmarks are hand-made and they have one of most traditional Bulgarian symbols: the rose. Why choosing a bookmark with a rose? Because Bulgaria is famous as the Land of Roses. If you have been to Bulgaria, you must have heard of our Rose Valley and the rose oil. We are among the world biggest producers and exporters of rose oil, also known as the liquid gold. Today it is used in the famous French and other perfumes but also in cosmetics and for health purposes. A drop of rose oil on a piece of sugar or in a spoon of honey daily, helps you deal with kidney stones or stomach problems. Do not put it directly on the skin, the rose oil is so strong that it can burn your skin. The Bulgarian rose is mostly pink and is called Rose Damascena. In the past it was brought to Bulgaria from Damascus, Syria by the Ottomans in the 16th century. If you want to experience the Rose festival, visit Bulgaria from the end of May until the beginning of June and go to our Rose valley. This is the time when it is all about the roses. Early in the morning going in the fields to pick up the rose petals because only then the roses are rich on oil. There is a traditional Bulgarian music and dancers in traditional costumes. Later the rose petals are brought to a rose farm. For the production of 1 liter of rose oil you need 3-4 tons of rose petals. It is a hard work but it is all worth it. Get a bookmark with a rose and it will remind you of this unforgettable experience. Price of a bookmark: on request. It depends if you need it delivered in Bulgaria or shipped abroad.